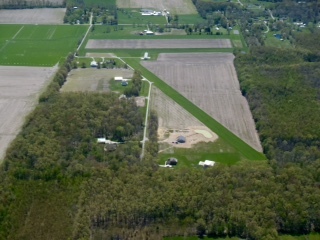 Antique Acres has 2 grass runways. 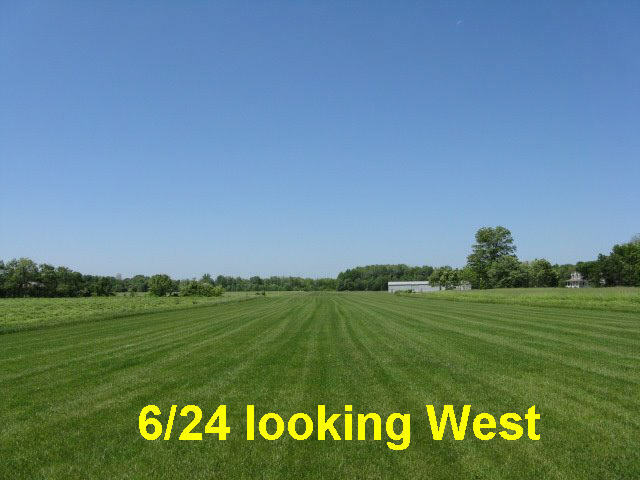 Runway 6-24 is 1870 x 100 with a 500 foot overrun of leased land. Runway 12-30 is just under 2700 feet x 80. 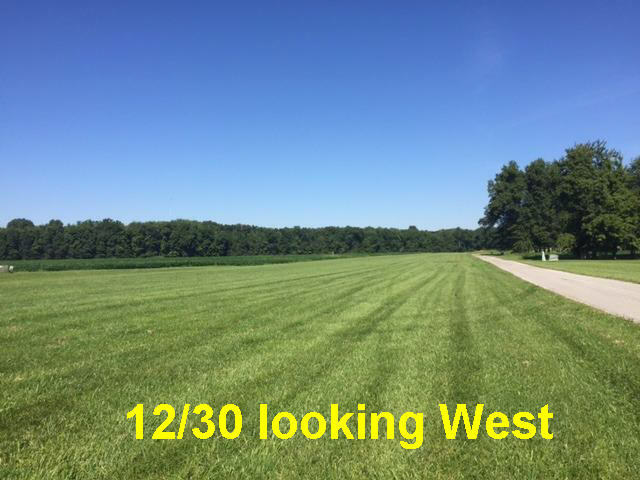 There are trees at the west end so most people land on 30 and take off on 12.